Indian Railway provides very easy way of checking the Running Status of the any train online. We can also check the Delay Time of any Train online. Indian Railway also provides the facility to check the Departure Status of the any train online. Indian railway had launched the new website name www.trainenquiry.com for providing this facility for the people. 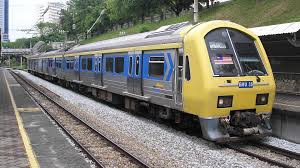 This website is very fast and it provides the Departure Status, Running Status and Delay Time of any train with proper map. 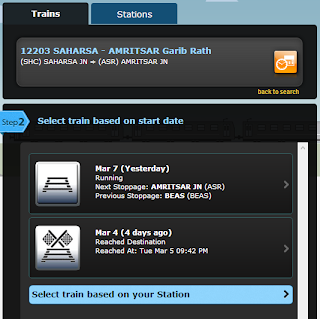 This website shows the updated information always for Running Statu, Departure Status and Delay Time of the train. The www.trainenquiry.com website is updated by the Indian Railway after the every five minutes. We can easily check the Running Status, Departure Status and Delay Time of any trains using the www.trainenquiry.com. 2. Enter the Train Name or Number .. Like- here entered 'Grib Rath'. 3. Now click on your train from the list. This screen will come. 4. 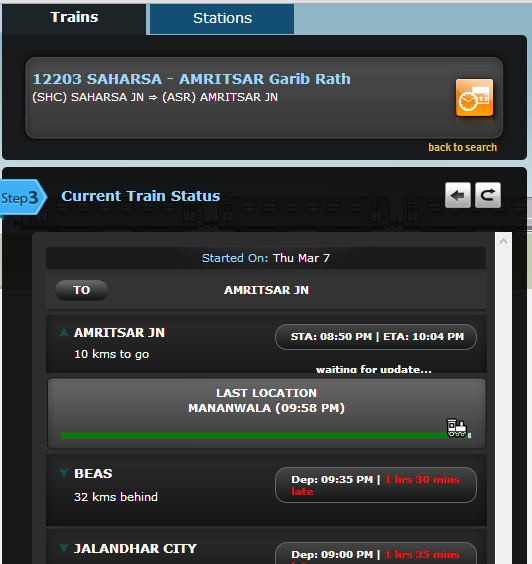 You will get the below screen that has details about the status of this train. Like- current station, last station, delay time etc. I would like to suggest one more tool offering information regarding running train status. 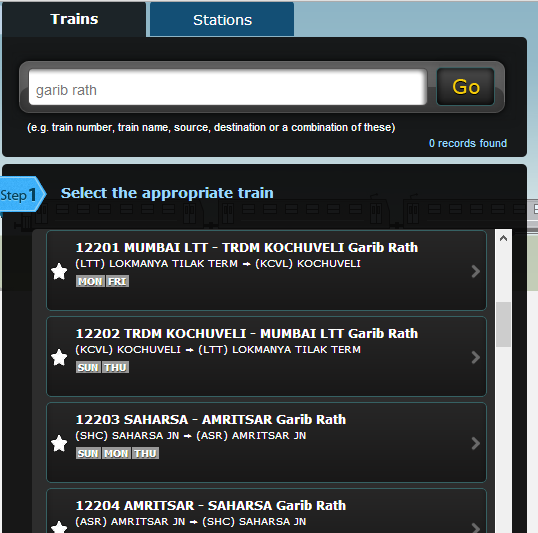 TravelKhana.Com introduces their own utility for train tracking.